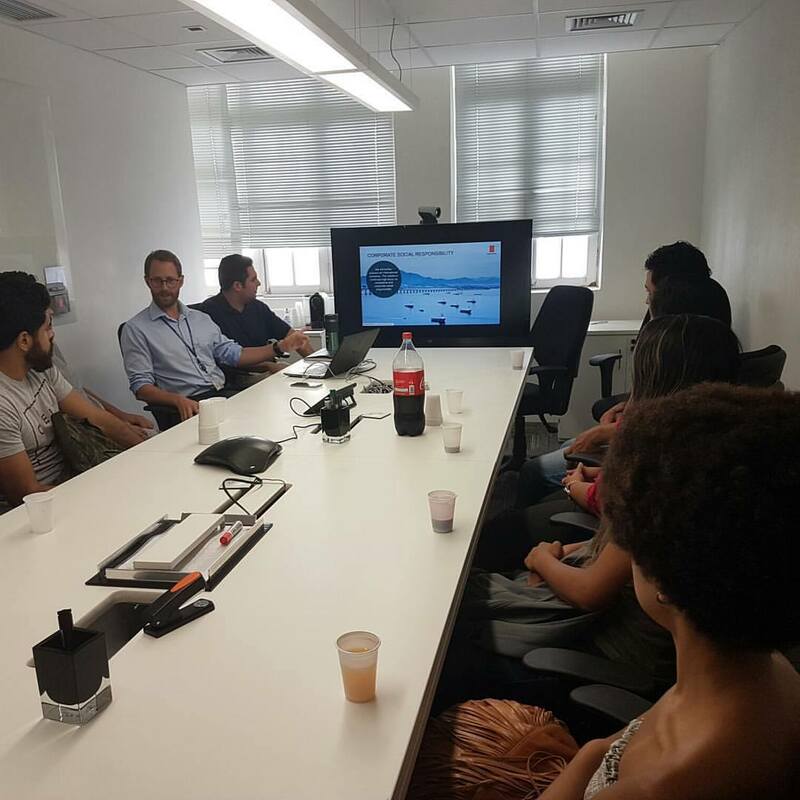 These visits enlightens the DLW participants about different work areas and expands their vision on what they actually can work with in the future. ”If you study mechanics, it doesn’t necessarily mean that you can only work as a mechanic. When applying to job applications you need to sell that you are a fast learner and that you have a personality that would fit to the job description and the team. We have hired people because of their personality, not only because of your graduation. It is important though to have courses or a degree to show that you have the ability to learn,” Daniel explained during the presentation. 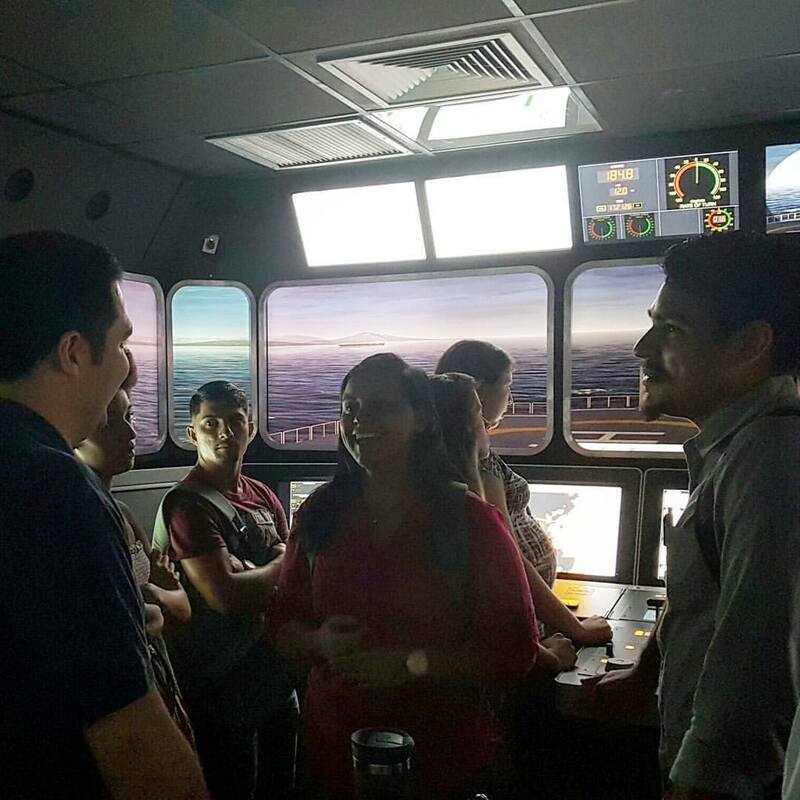 After the presentation about Kongsberg and how they operate the participants visited their simulator where they could ”test drive” a ship. Thank you on behalf of our participants for the experience Kongsberg.